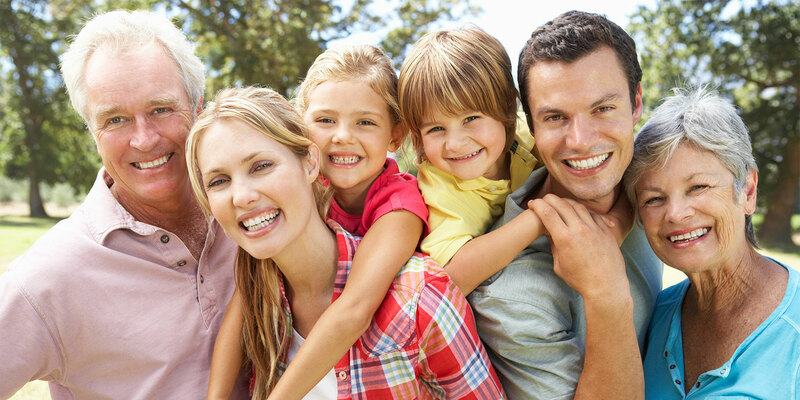 For over 30 years our patients have been referring their families, friends and co-workers to Panther lake Dental, our office is always accepting new patients. Because we value every referral made to our office we would like to give back to our patients who take the time to share their experience in our office with others. If you know of someone who is looking for their next dental home please print, fill in your information and ask them to bring the form to their New Patient Appointment. 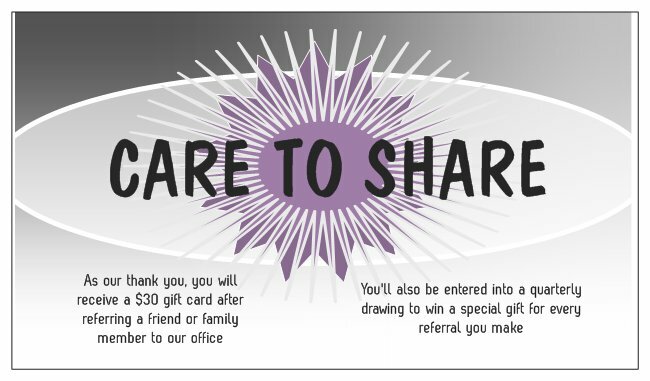 We will happily reward you with a gift of appreciation valued at $30.00 along with an entry on your behalf into our quarterly drawing as a token of our appreciation. At Panther Lake Dental a referral is the best compliment we can receive. Click here to download the referral form.